1. These people look like either a convention of potential serial killers, or the staff at your first school, if your hair’s turning gray. 2. 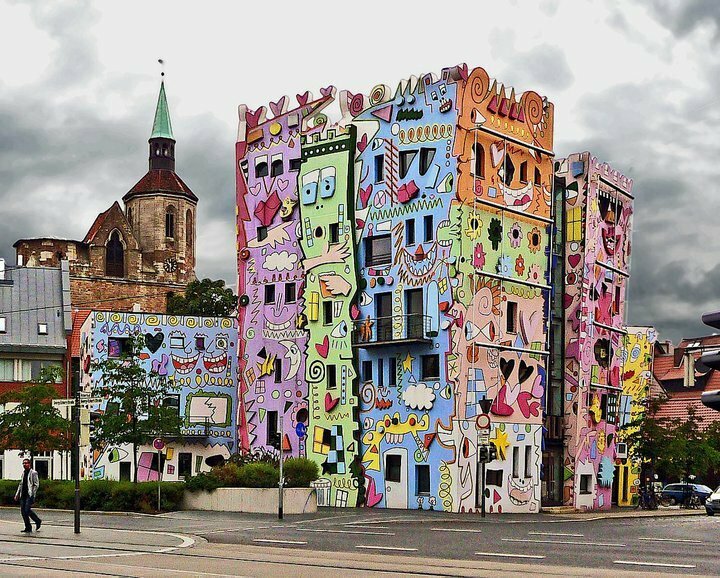 This is a real building in Germany, decorated to look like something from a cartoon. I think it’s great art and more cities should have buildngs like this, but it is weird. 3. Perhaps a happy resident of the above building? 4. 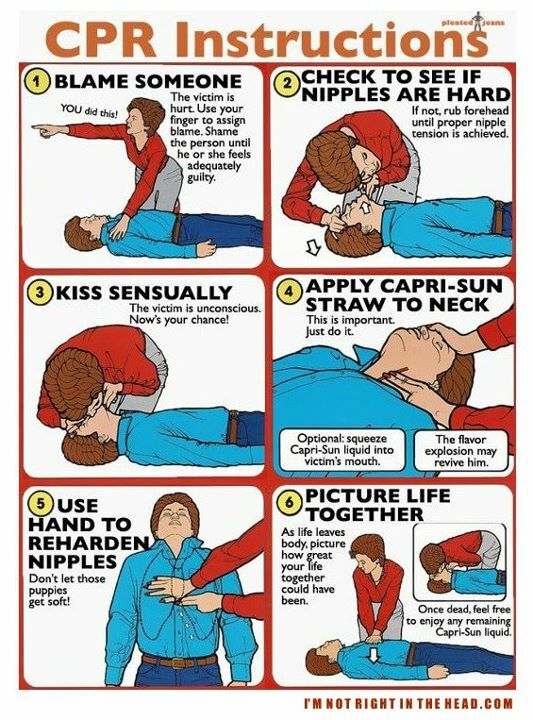 This is intended to be funny, and it is, but it’s also weird! 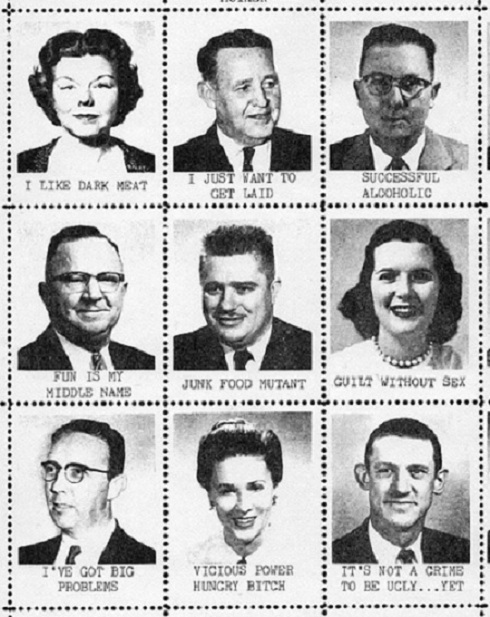 Weird pictures from various sources. This entry was posted in Bizarre But Real, Humor, Idiots, Weird Photo, WTF? and tagged Cartoon Building, CPR, Germany, Weird Pix. Bookmark the permalink.